Investors!! Buy with 10% down and no PMI! Who doesn't want the water & beach experience without dealing with the Destin traffic? 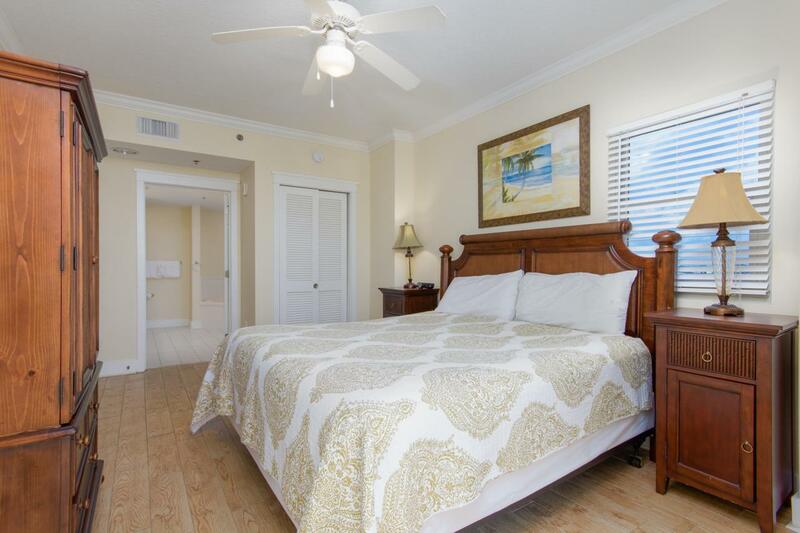 This Deluxe 2 bedroom + bunkbed Okaloosa Island unit is what you want! Rental Powerhouse has exceeded $39,000 in rentals 3 years in a row! 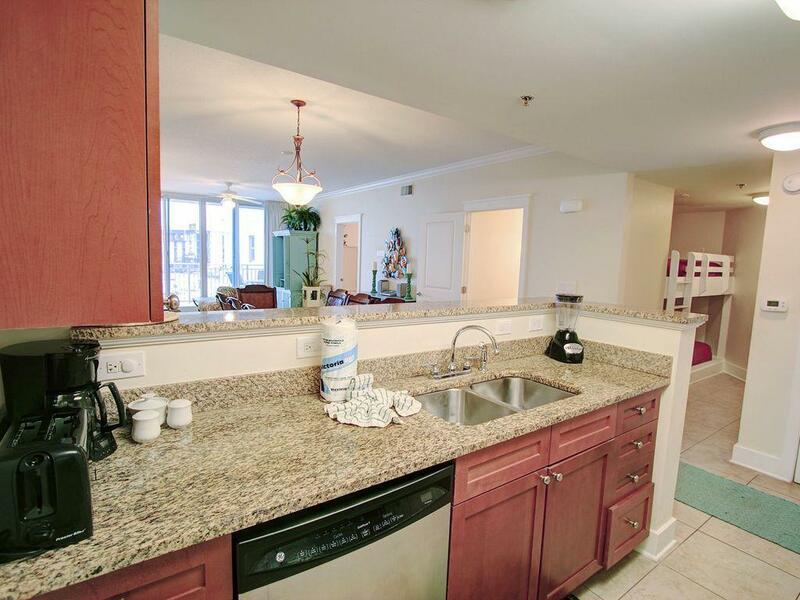 The extra large kitchen boasts a granite counter tops and stainless Steel appliances. The supreme open floor plan will have your family and guests relaxing in style. Relax in your oversized en suite 2 1/2 baths. The Waterscape complex hosts the areas best lazy river and pool entertainment. The steamy hot tubs and ocean experience will have your guests coming back year after year.